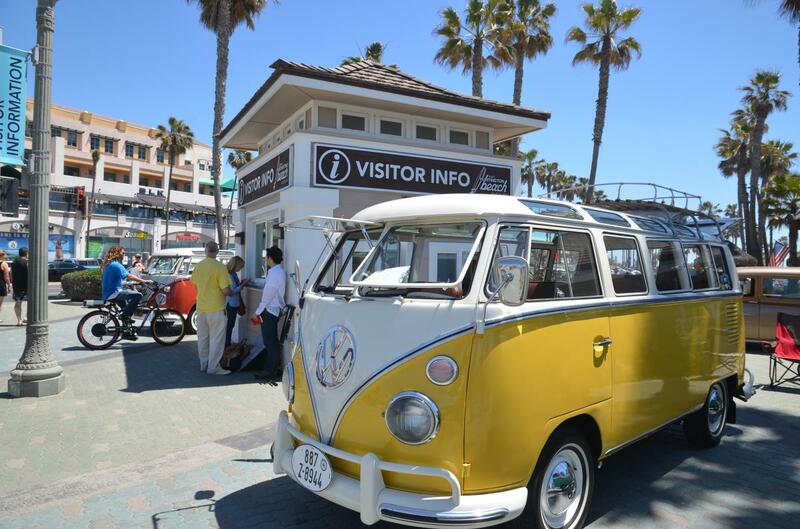 See 110 vintage Volkswagen Buses on the Huntington Beach Pier for the first time. Walk the iconic pier while immersing yourself in the Surf City USA culture. 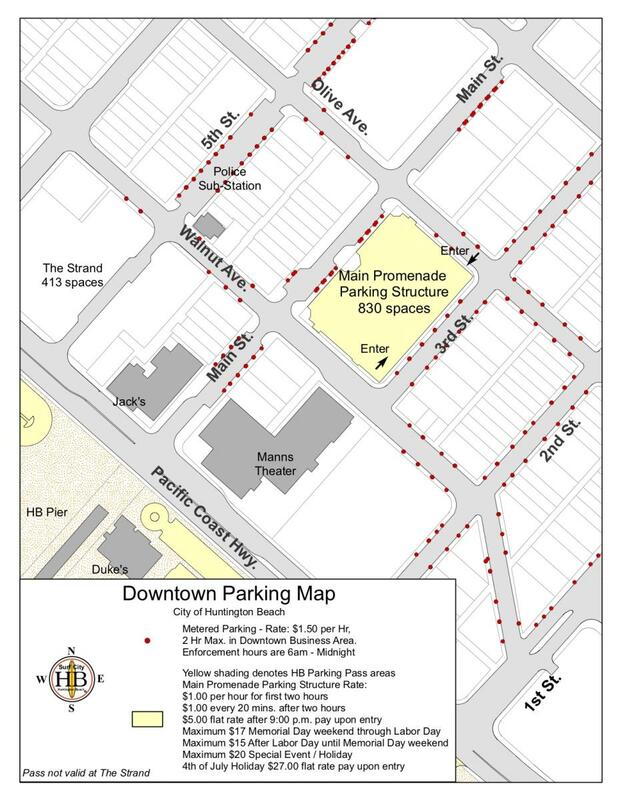 This will be a fun day at the Huntington City Beach checking out some great vintage rides. The Vintage Volkswagen Bus Show is free to the public. 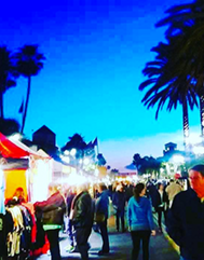 After the show, grab a bite to eat at restaurants like Duke&apos;s, Sandy&apos;s, Fred&apos;s Mexican Cafe that are right by the Huntington Beach Pier. VW Bus Show will take place at Huntington Beach Pier Plaza. Location: South of the Huntington Beach Pier, on the side of Pacific Coast Highway adjacent to the beach. 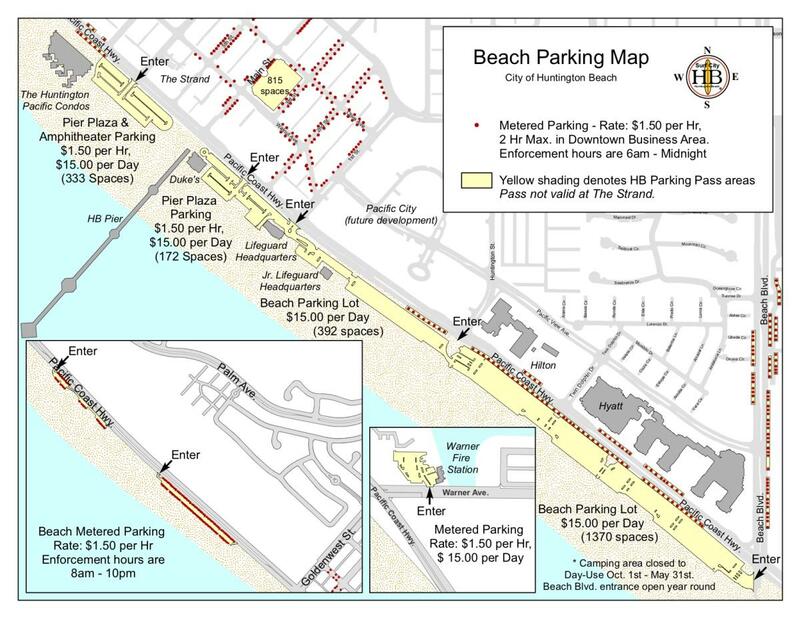 More information on annual beach parking passes here. Location: Lots on both sides of the Huntington Beach Pier.